Quality bedding – the pride of any hostess, the ability to create a comfortable and healthy atmosphere in the family nest. How to choose a blanket that will allow you to maintain optimal body temperature, make falling asleep easy, and sleep peaceful and deep, and waking up pleasant how much does the lightest weight and what filler is easier to take care of? How to choose a blanket for sleeping? Properly selected accessories for sleep will provide a particularly relaxing stay. It is obvious that the filler is the character and soul of each product. Comfortable “breathing” products from lyocell, camel and sheep wool, with swan’s down, holofiber, eucalyptus, and bamboo fibers are the best choice for anyone who prefers to surround themselves with sturdy, durable, easy-care items. A quality blanket for the winter will give you a feeling of comfort and absolute relaxation during rest and sleep, will not lose its original shape for a long time and will withstand more than a dozen washes. In addition, it will transform, ennoble any bedroom. So what to choose? The formula for a perfect blanket is simple: no cold and heat, only perfect comfort and convenience. Experts advise anyone who has a dilemma of how to choose a blanket to purchase it in the spring-summer season, at the peak of sales, and only certified products from well-known manufacturers. First of all, it is necessary to determine the type of filler. To quite expensive include specimens in which natural swan (or other waterfowl) down is used as filler. In one kilogram there are over a million fuzzes creating an air layer. Due to this, the heat-shielding characteristics of such products are quite high. The weight of a quality product from natural raw materials should not exceed 2.5 kg. The expensive models contain up to 90% of white fluff in the extra category. Sleeping accessories with the addition of a feather (from 50 to 70%) are a more budget option. Feather-feather samples were more rigid and heavy. Choosing to bed from down, you should pay attention to the fabric cover. For covers, reputable manufacturers use natural dense materials that have undergone special (downward) processing. Thanks to the cassette stitching type, the filler does not crumble, it does not crumble. Dense edging allows you to maintain shape, including the edges. Regular maintenance, periodic dry-cleaning, frequent airing, and drying are a guarantee that dust mites and other dangerous microorganisms will not appear in the blanket. The service life of such textiles – more than 10 years. Refined accessories for a bedroom from swan’s down – an excellent choice for all who love themselves, appreciate their loved ones, strive to create an atmosphere of comfort and harmony, to turn an ordinary bedroom into the real Kingdom of Morpheus. Anyone, for whom the question of how to choose a blanket for the winter is relevant, should look at the products made of camel wool. They do not just create ideal conditions for restoring the power of sleep but are excellent prevention of arthritis, osteochondrosis, rheumatism. Camel wool covers are highly valued due to its healing properties, strength, and durability. They are well breathable, not electrified. Customer feedback confirms that camel hair is a comfortable, hygroscopic, soft filler. If you decide to choose a good blanket, you will be interested to know that such products are the best option for anyone who notices excessive sweating during sleep. Wool “will take” up to 30% moisture. At the same time, the veil itself will remain dry. 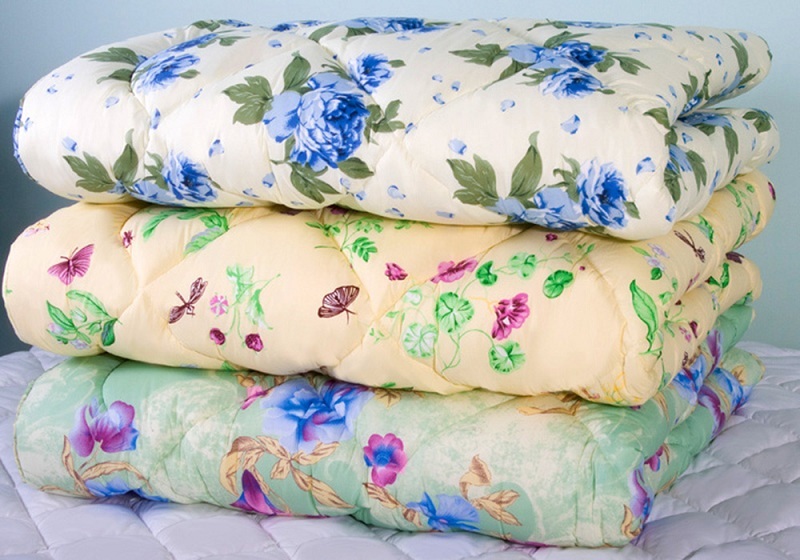 Responsible manufacturers use high-density cotton fabrics (135 g / m2) for sewing covers. Impeccable quality, easy-care, practical and durable products from sheep wool – an opportunity to create in your bedroom a charming atmosphere of bliss and lightness! This innovative fiber is completely natural. 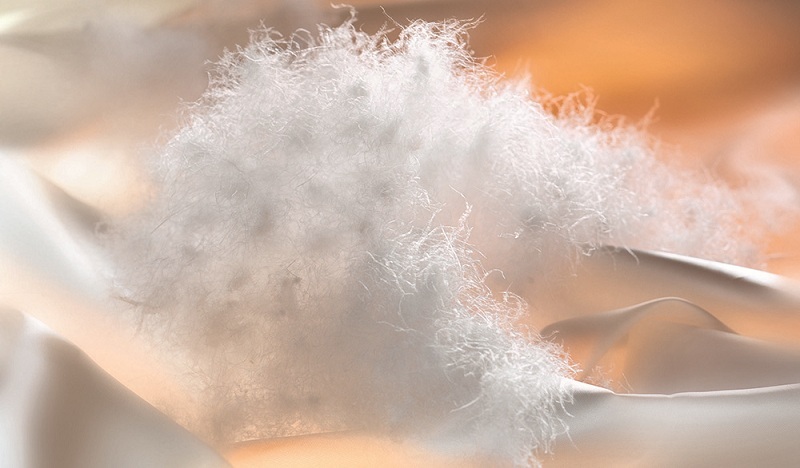 Lyocell is obtained from wood pulp (eucalyptus, beech, oak, birch). An environmentally friendly filler is a light, warm and gentle fiber, so sleeping under such a blanket is sweet and serene. Lyocell, with its amazing softness, is a natural antiseptic that prevents the development of harmful microorganisms. Thanks to him, an optimal heat balance is created during rest. Lyocell retains its unique qualities and after numerous washers and dryers, has a positive effect on the skin, on muscle tissue, heals and relaxes the body. It many times exceeds the majority of natural fillers in strength, wears resistance, and favorably differs from artificial ones by its air permeability and adsorbing properties. You do not know how to choose a blanket for people prone to allergic reactions for those who suffer from pathologies of the respiratory tract? Buy products with cellulose filling. Its antistatic qualities prevent dust accumulation, the appearance, and development of skin pests. They are harmless to newborns, babies, and future moms. 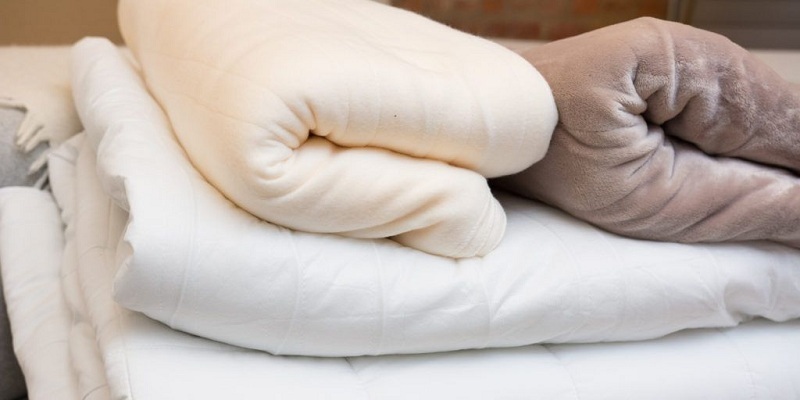 Buyers, who have at least once purchased bamboo fiber bedding, know exactly which blanket to choose for the winter. Weightless and soft bamboo fibers are thermally neutral, safe raw materials. This material does not absorb extraneous odors, ideally soft. Bamboo textile products are easy to care for, do not cause allergies, can be used year-round because gives comfort in the cold season, and hot summer nights. By hygroscopicity, such models are significantly superior to products made of polyester, wool, cotton. Fibers obtained by chemical means from wood raw material, ideally pass the air, preventing sweating. They are characterized by bactericidal and antiseptic qualities, anti-static. Covers are made of durable satin, luxury cotton or teak. A luxurious bamboo blanket will last at least 15 years. Anyone who has not yet decided what it is better to choose a blanket for autumn and winter, experts recommend looking at affordable polyester goods. If before for the production of low-cost bedding used heavy, not breathable sintepon, today, thanks to the latest technology, these are polyester micro-springs rolled into balls. Polyester fiber fillers combine the best qualities of natural and artificial raw materials. 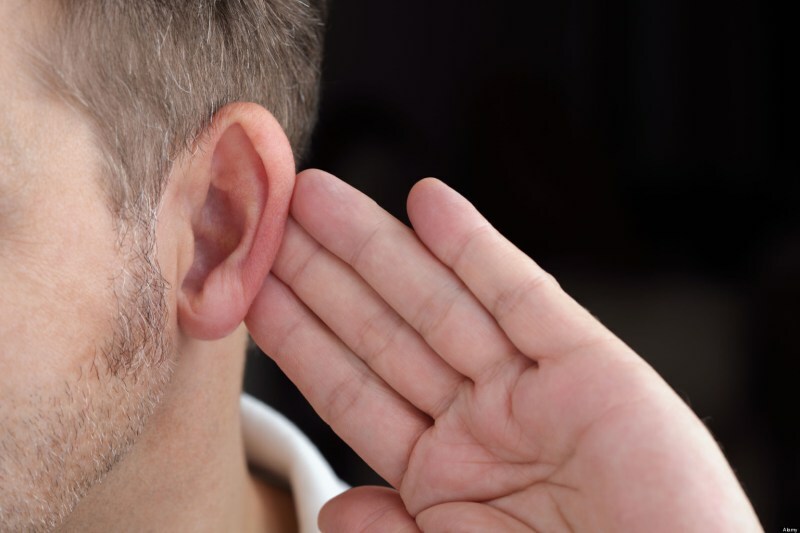 Customers are attracted by the warmth, lightness of holofiber products, their ability to quickly restore volume, indifference to foreign odors, and hypoallergenic properties. They are very easy to care for. Textiles easily erased in an automatic typewriter, instantly dries, do not lose shape. Thanks to the breathable upper material (it can be satin-jacquard, cotton teak and other natural linen), blanket provides comfort on sultry summer nights and in the winter cool. How to understand that it’s time to update the accessories for sleep? You should change the thing that has a heterogeneous surface, and you feel the irregularities. If you wake up, instead of absolute comfort, you feel tired. The product does not restore its original shape. If you wake up every morning with discomfort. Now, You know how to choose a blanket? You can continue to give advice on the choice, but it should be understood that the ideal blanket does not exist: our requests are too different. 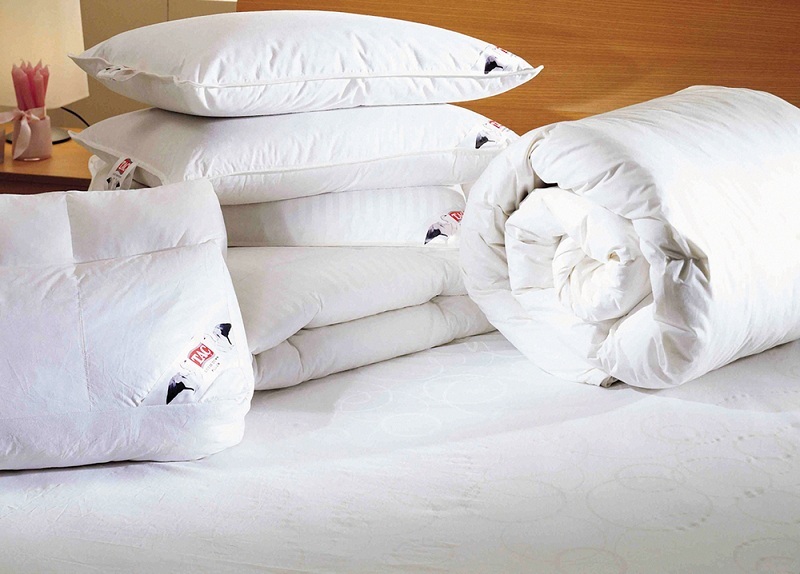 However, do not underestimate the importance of bedding for well-being. “Breathable”, soft, warm blankets for winter is a feeling of freshness and lightness, absolute relaxation, your undisturbed rest, able to give such vital energy we need.